What can $500,000 do for you? We have good news for fellow citizens! 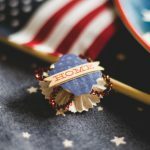 Some fellow citizens cannot wait for three years in order to obtain their U.S. green card through investment or they simply do not find the waiting period acceptable. 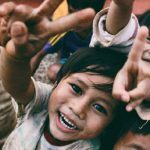 They have always sought out opportunities (even of temporary nature) enabling their children who are soon to be inducted into military service to leave the country as soon as possible and start studying at a reputable foreign university. 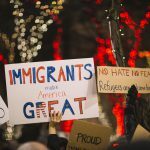 They may also desire to reside in another country for personal reasons while their U.S. green card application is pending and immigrate to the U.S. after the completion of legal procedures and acquiring U.S. permanent residency status. We are pleased to introduce the VIP package which enables individuals to acquire both U.S. permanent residency and Turkish citizenship. It is worth mentioning that the concurrent filing of applications does not require additional investment and the process may be undertaken with the minimum investment amount of $500,000. Investors’ assets which can include personal (any movable property) and real properties (such as lands and buildings) should be worth $1,000,000. Investors should make an investment of $500,000. 1- To apply for Turkey Citizenship by Investment Program, investors will file their application, purchase a real estate worth $250,000 and acquire Turkish citizenship in 3-24 months (depends on nationality and other governmental timelines). 2- Investors will file their U.S. permanent residency application and transfer the total amount of $250,000 in order to start the U.S. permanent residency process through the EB-5 program. They may either make a direct investment (known as individual investment) in a small commercial enterprise or franchise, or invest in Regional Centers’ investment projects approved by the United States Citizenship and Immigration Services (USCIS). 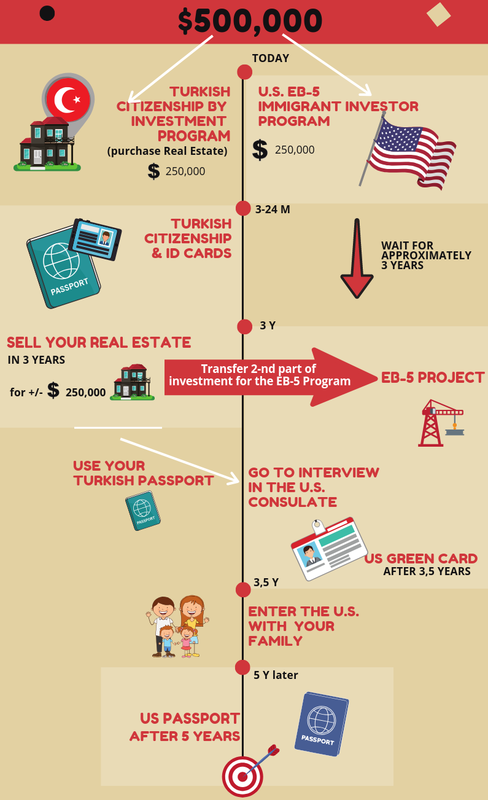 1- Acquire Turkish citizenship in 3-24 months after applying. 2- It takes approximately 3 years from the date the applicant files the application with USCIS (for the EB-5 Investor Program) until applicant is invited for the interview in the US Consulate. 3- Obtaining U.S. passport 5 years after the first entry into the U.S. (provided that the person is eligible for U.S. citizenship, has complied with entry requirements, and has a clean criminal record). 1- Investors may put their real estate on the market after three years to secure the amount required for investment in the United States. It is noteworthy that should the investment in Turkey generate revenues, this would totally be to the investors’ benefit. However, if investors sustain financial loss, they would be solely responsible to infuse the remaining amount to the chosen project on time so that the $500,000 investment amount is fully paid. 2- We are of the opinion that the travel ban may be suspended or nullified after the next presidential election and with the appointment of a new president. Even if this does not happen, possessing a second passport can be extremely helpful as you would go to the visa interview as a non-Iranian.